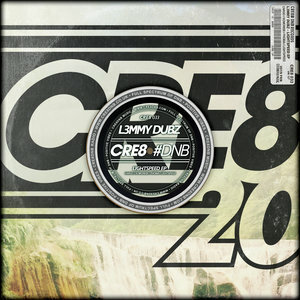 L3mmy Dubz has developed a bit of a reputation over the past couple of years for his outlandish approach to making jump-up that sounds, well, bloody insane. 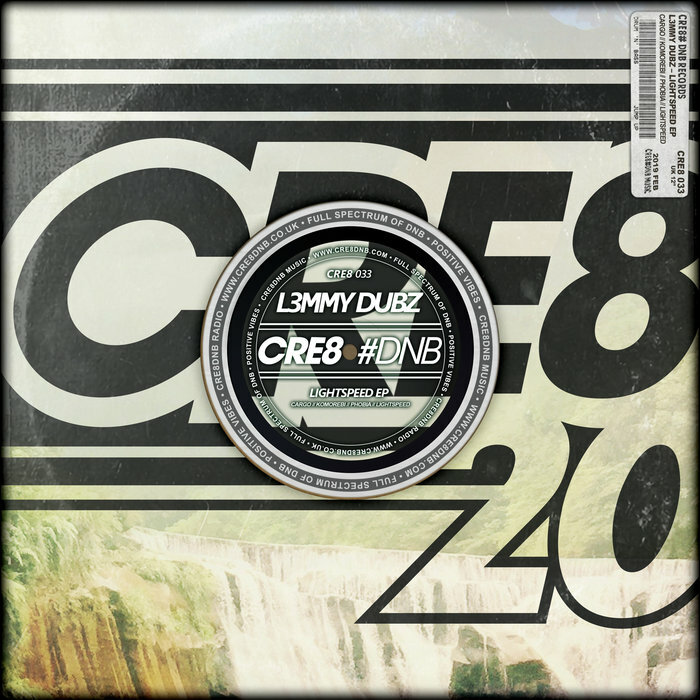 He never holds back but this release on Cre8 DnB Music is actually somewhat more restrained, with L3mmy experimenting with a few different styles and textures. 'Komorebi' is interesting, with hypnotic stabs making up the main arrangement in a stripped back roller. Check these out to hear something slightly different.